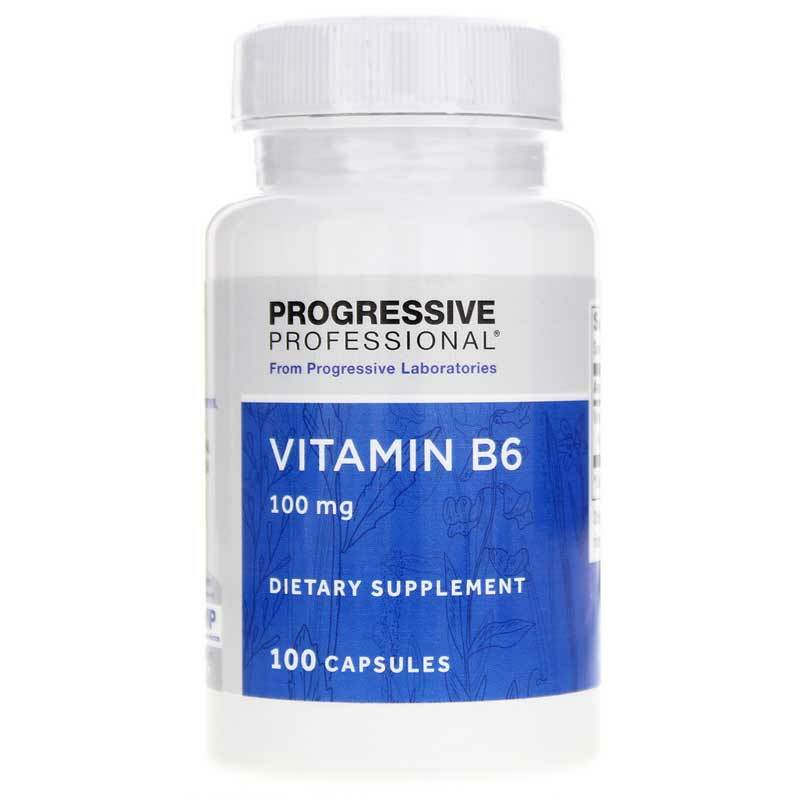 Vitamin B6 from Progressive Labs helps support blood sugar balance, the immune system, and healthy cells. 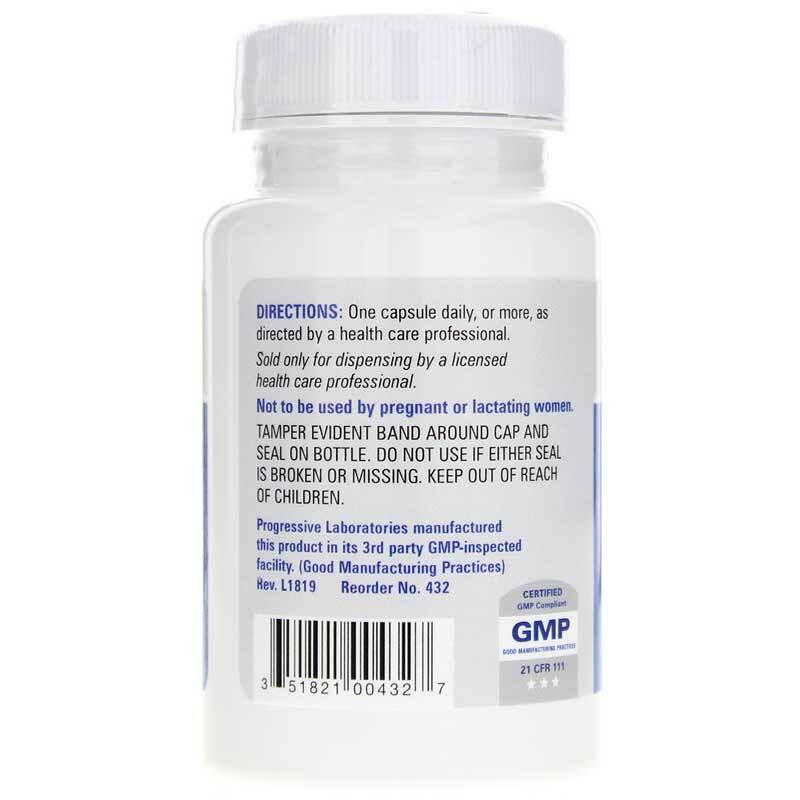 More than 100 enzymes in the body. One of the most important elements in the body, enzymes are needed to create fuel for energy the body absolutely must have to function. Red blood cells, the most common blood cells and the principal means of delivering oxygen to body tissues. Normal blood sugar. When the body doesn't get enough calories, it needs B6 to help convert stored carbohydrates to glucose, the main energy source in the body. White blood cells, the immune system soldiers that defend the body against infections. If using anti-depressants, estrogen replacement therapy or oral contraceptives, your body may have increase need for vitamin B6. Get the nutrition you need. 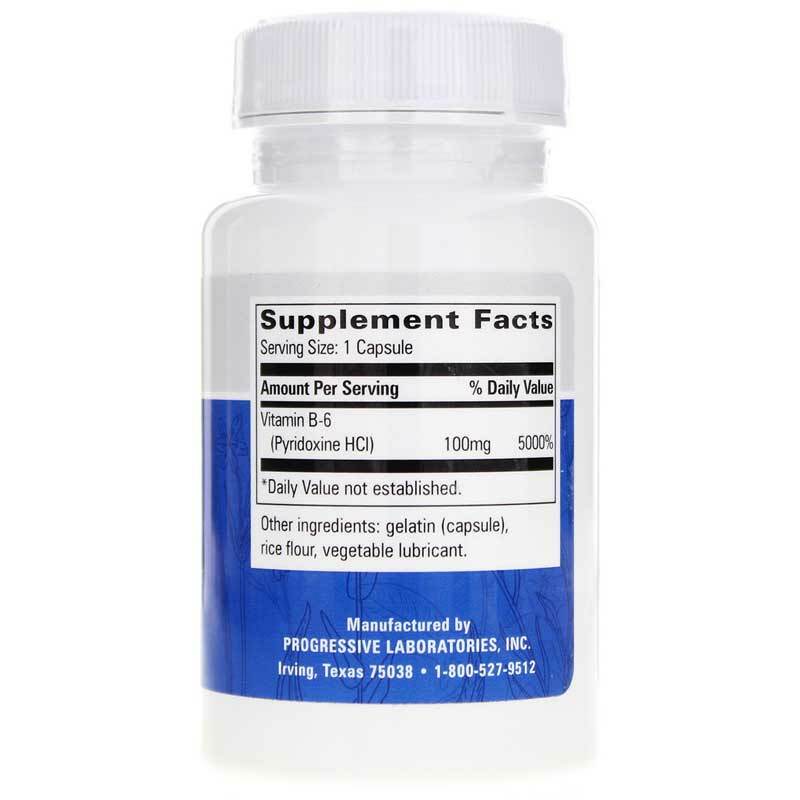 Order Vitamin B6 100mg.